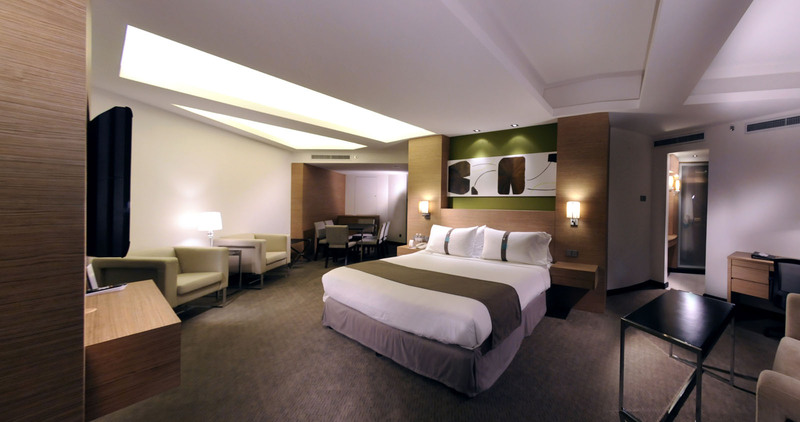 Grand Margheritas's 288 contemporary guest rooms and suites blend luxury with comfort. 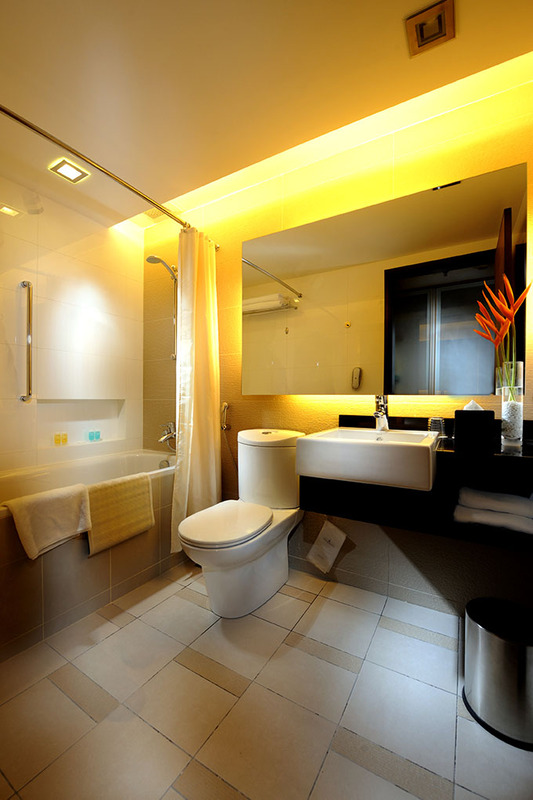 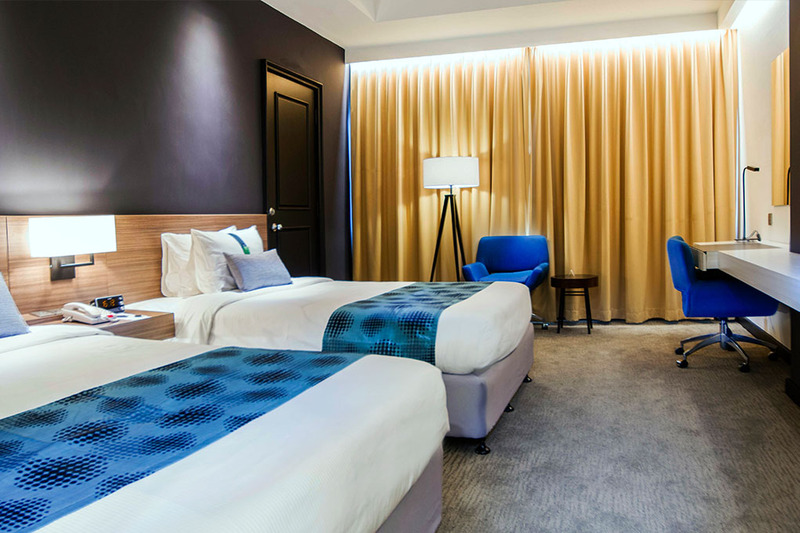 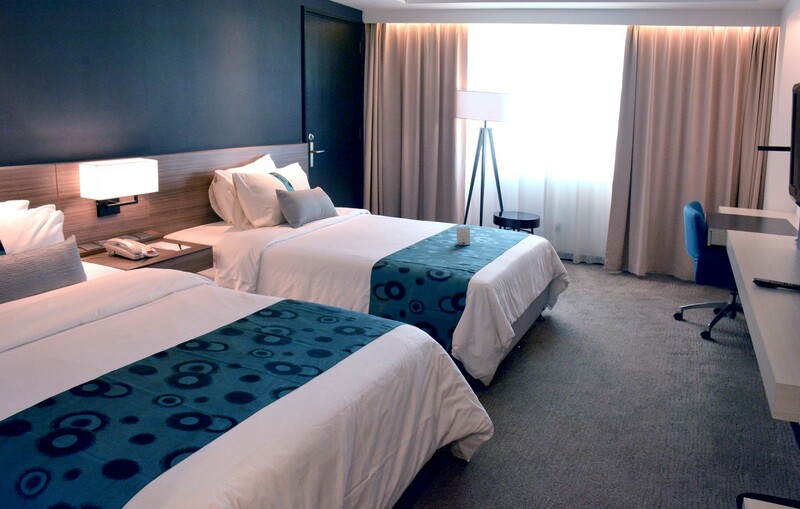 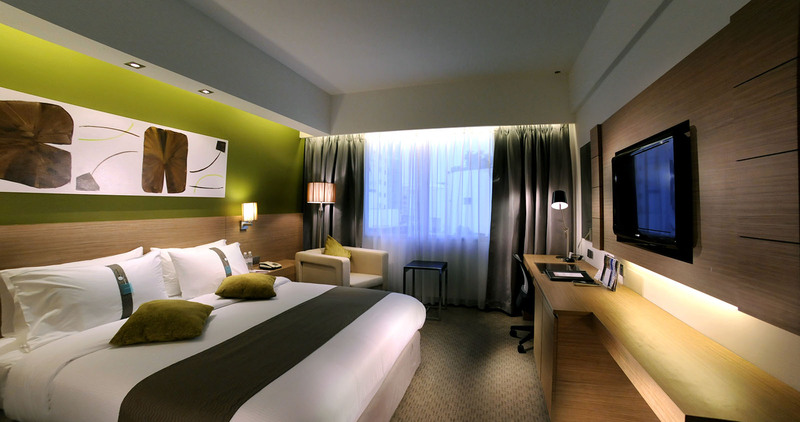 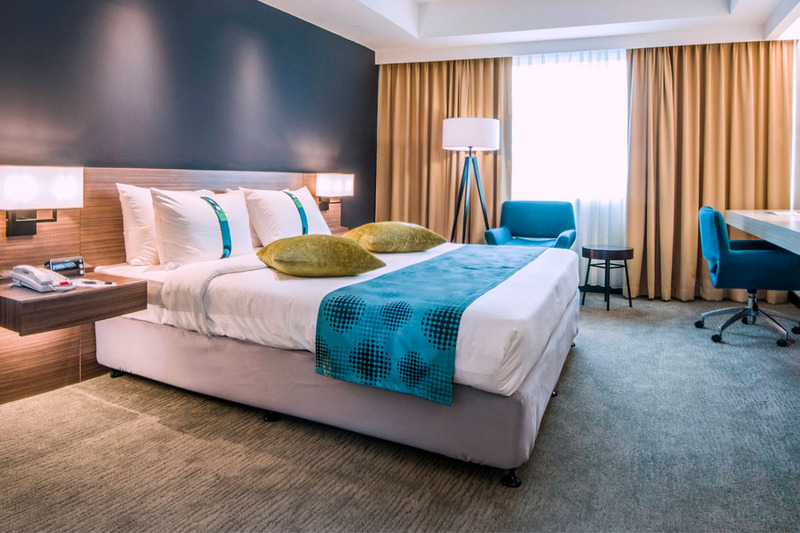 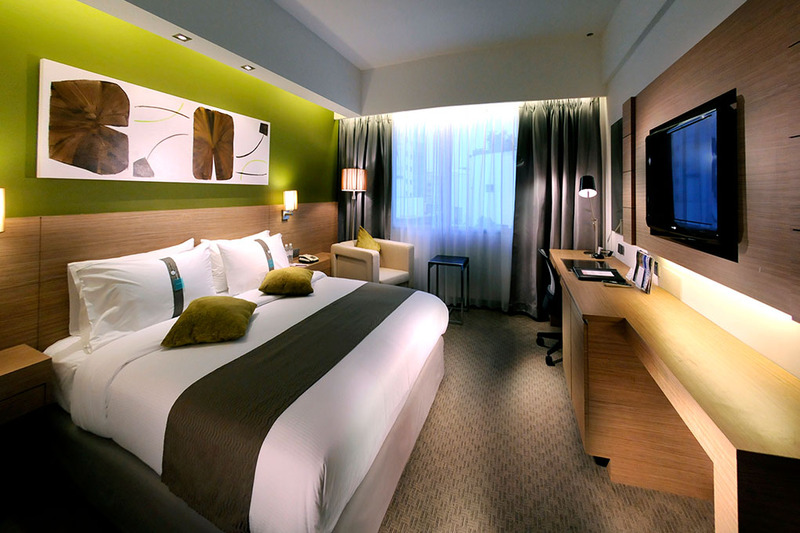 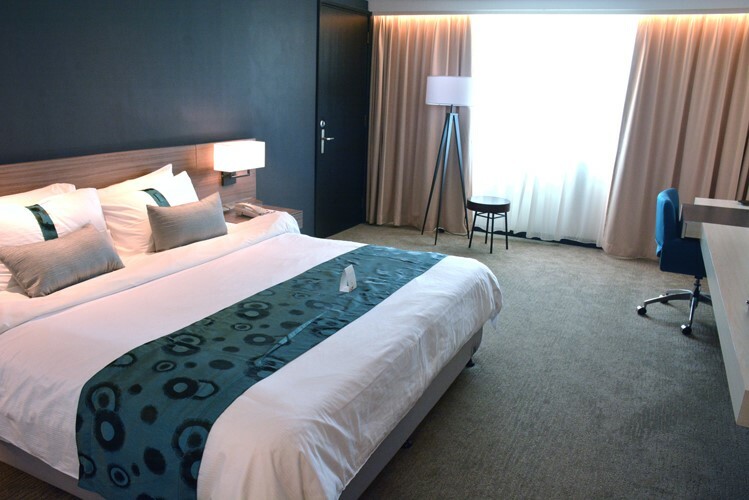 Each room offers a picture frame view iconic Sarawak River or Kuching City and spacious work zone. 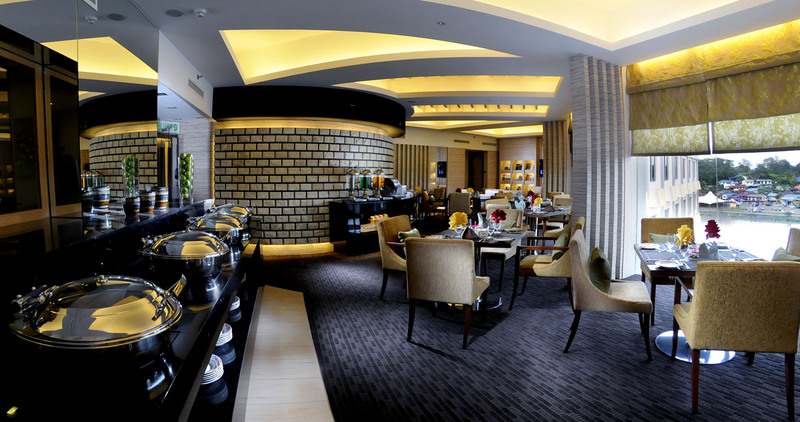 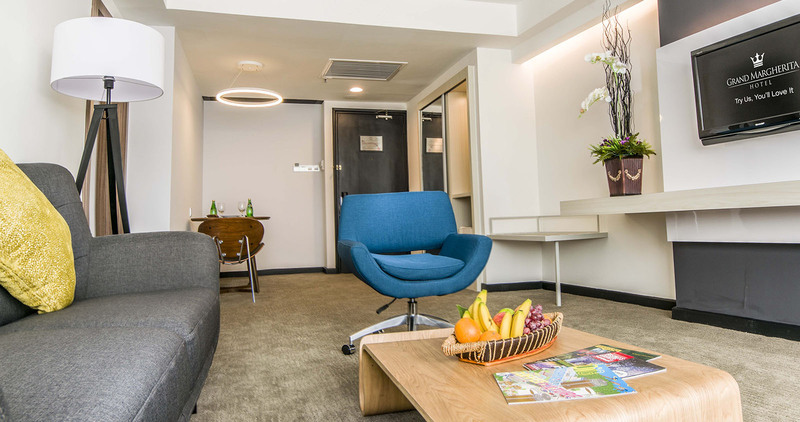 The Executive Club with a private lounge, offers the discerning business traveler a host of exclusive privileges and a dedicated Club Service Assistant to extend personalised services. 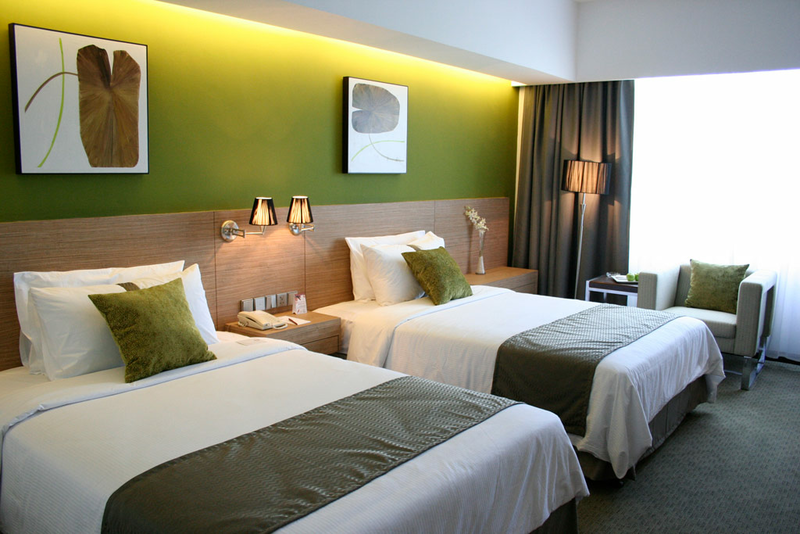 All guest rooms are non-smoking room.